Hello friends! 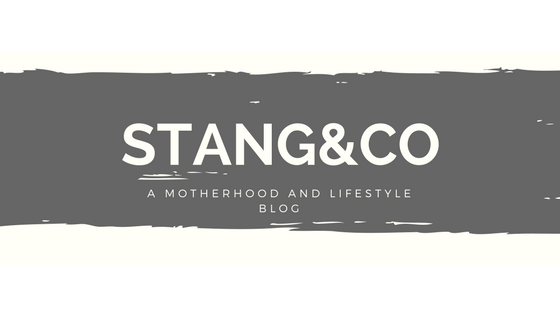 I am joining up with some ladies today for a Trend Spin Linkup, and today is all about SANDALS. Call me crazy, but we are supposed to see a sixty degree day this week, and I will without a doubt bust out some sandals. What can I say, it is the Minnesotan in me! This comes at the perfect time, too, because this week at Target sandals are all buy one, get one 50% off sale! These sandals are a dupe and perfect for playing outside. They are waterproof, so I wear them nonstop once our days are filled with pools and lake days. Since we aren’t quite at pool weather just yet, I paired these with a denim jacket and my all time favorite white denim for an easy casual look. 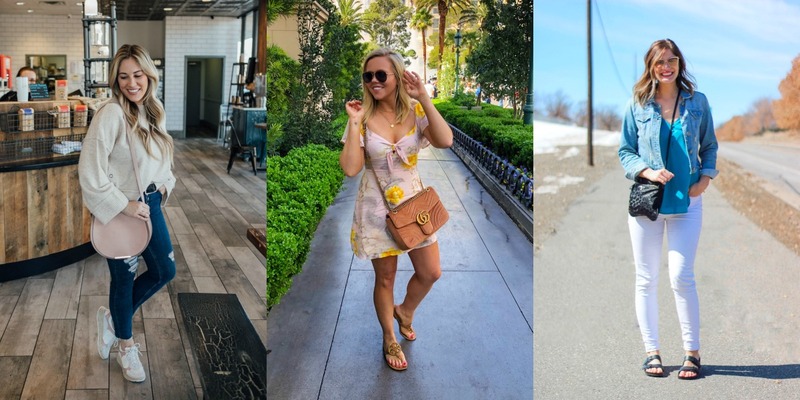 Be sure to check out what everyone else is sharing for their go-to sandals and favorite finds in today’s Trend Spin Linkup! 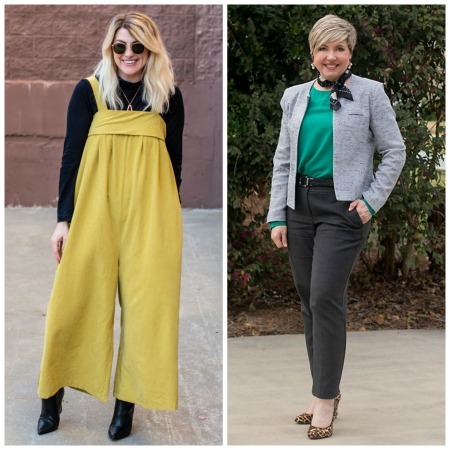 The featured bloggers are Le Stylo Rouge and Savvy Southern Chic because we loved their Colored Looks from last week’s linkup!